Keep it simple - a Do Not Operate tag is an effective way to keep people off your equipment. 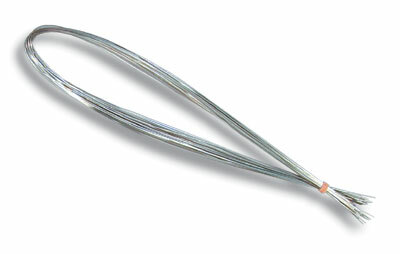 Grab a tough, simple tag for efficient marking of your inoperable machinery. 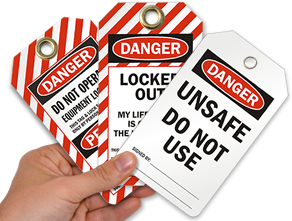 • Double-sided Lockout tags provide a vital message that can be attached almost anywhere. Quick shipping and quality product! Love that I can get what we need, when we need it! !